Prepare for the Professional Job Market! 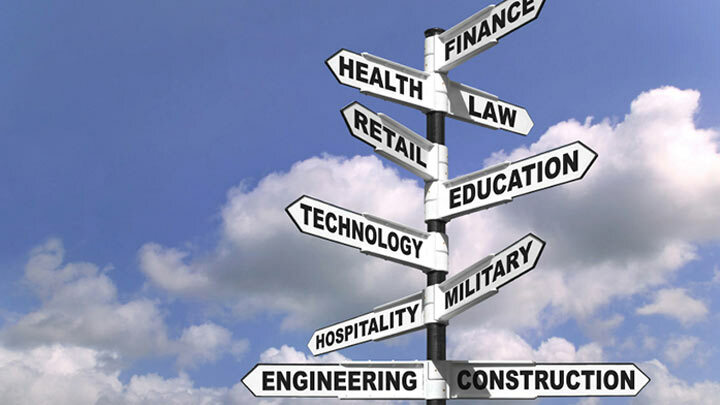 The SMCC Career Services Office has a lot to offer you—long BEFORE you graduate! Many students don’t think about Career Services until they’re nearly finished with college and ready to move on, either to another college or university, or to seek a job. But we can help you toward your career goals well before that! Our goal is to help you explore career options and get you ready for them, by providing informative resources, innovative workshops and individualized career planning. In short, we’re here to help you with career planning from start to finish. 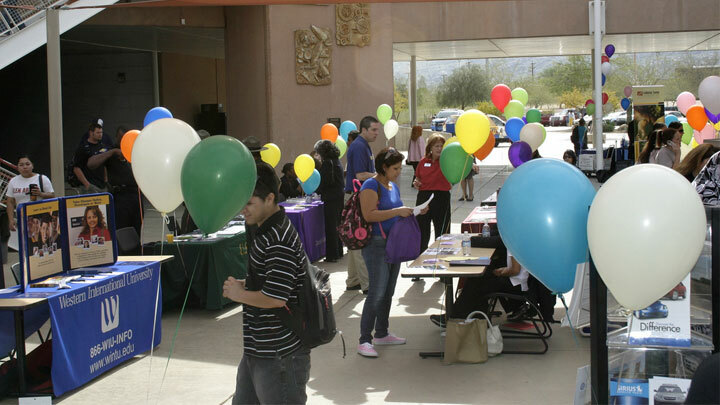 Students must be registered with a minimum of six credits during the semester at South Mountain Community College and must have a high school diploma or GED. Positions are part-time and pay $8.15 per hour. Questions? 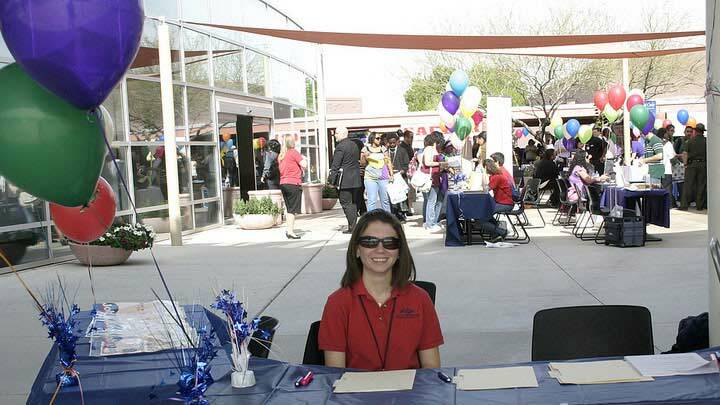 Contact the Career Services Center at 602.243.8154. There are currently no Work Study job openings available. 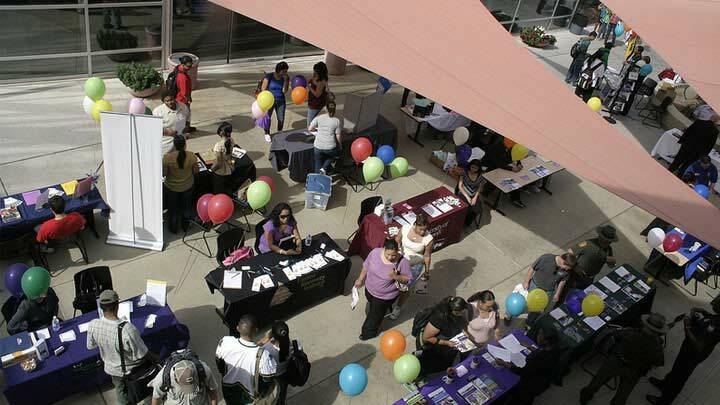 Please check with the Career Services Center for additional information, at 602.243.8154. Thoroughly read the posted job description above. Am I qualified for this job? Can I do the things it requires? Am I interested in this job? Have I applied for Financial Aid by completing the FAFSA? If you answered yes to the questions above, follow the directions in the posting to apply. Most positions will require you to submit a resume, so be prepared to do so. All hiring is done through the posted department. The Career Services Center does not accept applications or resumes. Apply for the job. If you are called for an interview, be prepared to tell the interviewer how you are qualified for the job and why you are the best candidate. Final Note: College Work Study positions are like any other kind of employment. They are competitive to attain, and it is your job to convince the employer that you are the right candidate. So be prepared, be confident and good luck! Need to post a college work study position? Please click on the link below, fill out the form, and return it to the Career Services Center (suzanne.hipps@southmountaincc.edu). Your position will be posted on this webpage and in our office. Employee evaluation is a great way to give feedback to your CWS student employees. Download the form below and share the evaluation with your current employee.